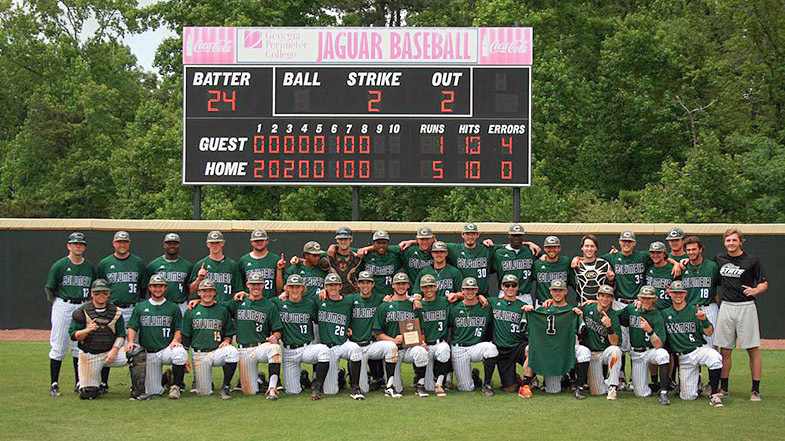 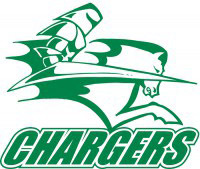 Clarksville, TN – The City of Clarksville will be well represented in Grand Junction, Colorado May 24th through 31st, as five former local prep baseball standouts are among the team members of the Columbia State Community College Chargers squad that qualified for the 57th annual Alpine Bank Junior College World Series. 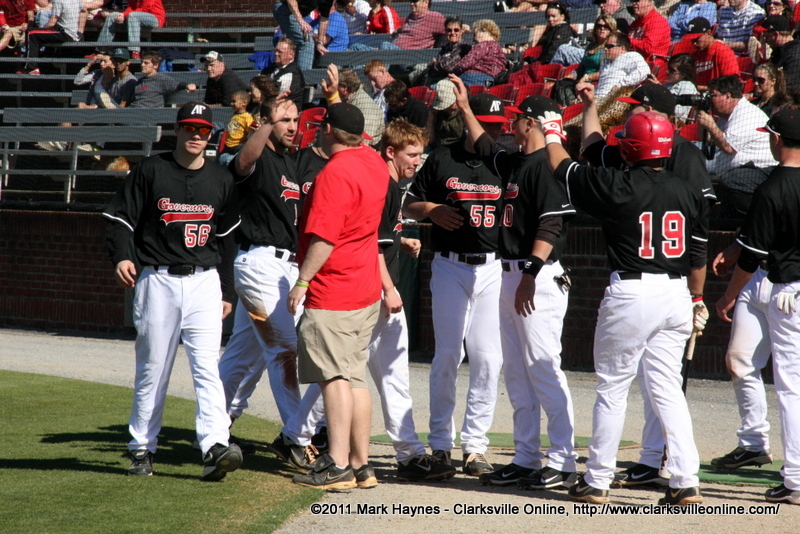 Three of the five prepped at Rossview High School – Austin Atwell, Tyler Stewart and Dylan Stewart – while the other two – Scooter Hightower and Josh Wilson – played at Clarksville High School. Clarksville, TN – Third baseman Craig Massoni’s two-run sixth-inning single provided the game-winning runs in a White Team 7-6 series-tying victory, Saturday, in Game 2 of Austin Peay State University baseball team’s Red-White World Series at Raymond C. Hand Park. APSU Baseball’s Red-White World Series. 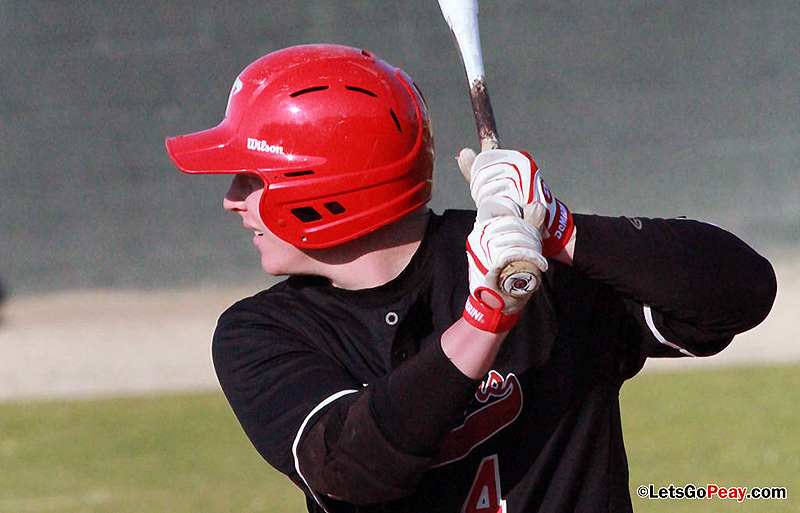 Clarksville, TN – Starting pitcher Lee Ridenhour pitched a complete-game shutout to lead the Red Squad past the White Team, 2-0, Friday, in the opening game of Austin Peay State University baseball team’s Red-White World Series at Raymond C. Hand Park. 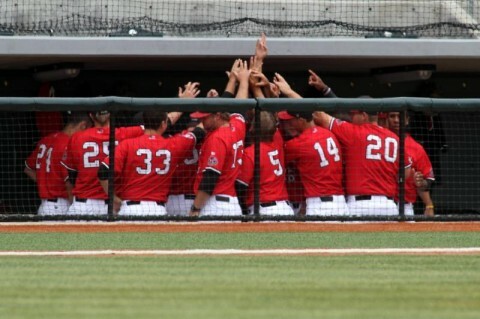 Clarksville, TN – In a game that featured 19 pitchers, Austin Peay State University’s baseball team posted a 10-3 non-conference win against Middle Tennessee, Wednesday night at Raymond C. Hand Park. 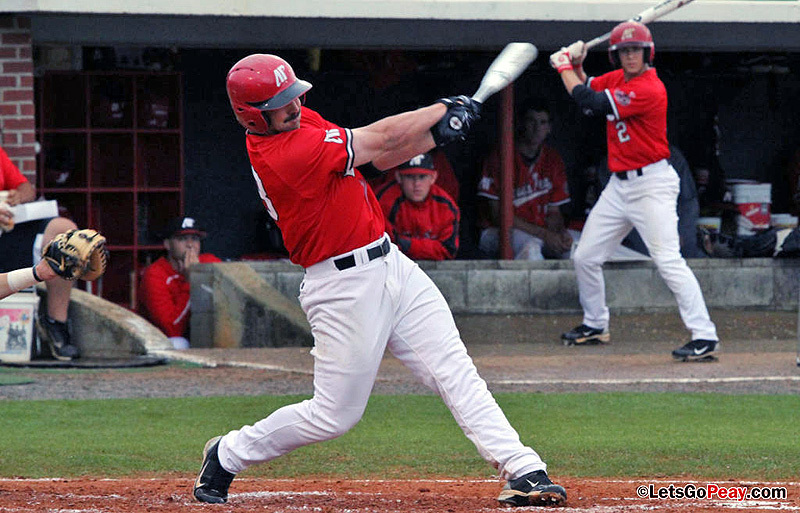 Clarksville, TN – Austin Peay State University’s baseball team scored 13 runs in the first three innings and cruised to a 19-4 non-conference victory against Alabama A&M, Tuesday night at Raymond C. Hand Park. Clarksville, TN – Austin Peay State University’s baseball team has signed its closer for the 2012 season, adding Tyler Rogers, of Littleton, CO, to a national letter of intent it announced, Monday. Rogers, a 6-1, 180-pound right-handed pitcher, is one of the best closers in the National Junior College Athletic Association, ranking third nationally with 10 saves for head coach Chris Finnegan. 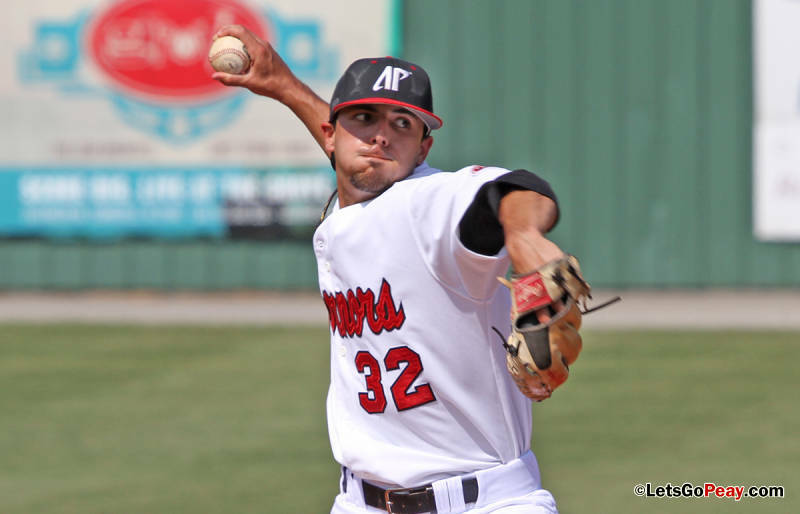 He also has a 5-1 record with a 1.62 ERA in 26 appearances this season, compiling 41 strikeouts in 39 innings pitched. Clarksville, TN – Austin Peay State University head coach Gary McClure has announced Brett Carlson, of South Bend, IN, has signed a letter of intent.